What was expected to be an explosive shootout between hard-punching crusierweight titleholders Murat Gassiev and Yunier Dorticos on Saturday in Sochi, Russia, turned out to be an intense tactical boxing match that ended in thrilling and dramatic fashion in the final round. 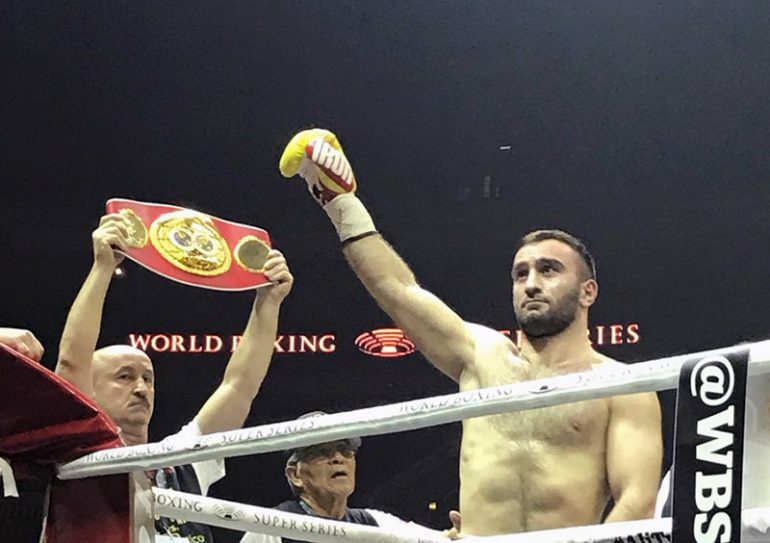 Gassiev (26-0, 19 knockouts) dropped the inhumanly durable and game Dorticos three times in Round 12 of their World Boxing Super Series tournament semifinal, forcing referee Eddie Claudio to wave the compelling contest off just eight seconds from the final bell. 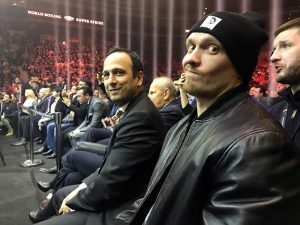 Gassiev, the defending IBF titleholder, added the WBA strap held by Dorticos to his collection and advances to the May 11 WBSS final in Jeddah, Saudi Arabia, where he will face WBO/WBC beltholder Oleksandr Usyk for the undisputed cruierweight championship. 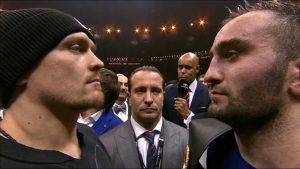 THE RING magazine’s vacant cruiserweight title will also be on the line as Usyk and Gassiev are Nos. 1 and 2 in the publication’s 200-pound rankings. Gassiev, a 24-year-old Russian who trains with Abel Sanchez in Big Bear Lake, California, put forth the best performance of his six-and-half-year pro career to defeat Dorticos (22-1, 21 KOs) and earn his shot at undisputed glory. The victory did not come easy. 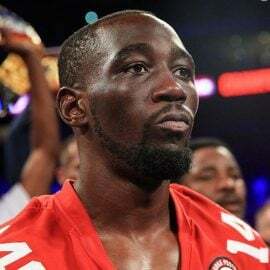 The 31-year-old Cuban boxer-puncher put Gassiev on the back foot during the first quarter of the fight, stalking forward behind a busy jab. Rather than fight fire with fire, Gassiev chose to back up and cover up while looking for spots to get off with single power shots. 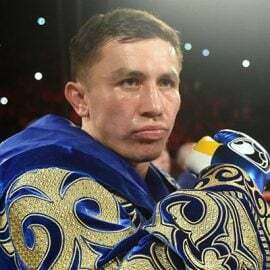 Although the young Russian was accurate with his punches, he was soundly outworked and was arguably down on the scorecards 4-0 going into Round 5. However, in the middle rounds of the bout, Gassiev, who did a good job of blocking most of the power shots from Dorticos, upped his punch output and was able to split and land around the Cuban’s high guard with uppercuts and hooks, while also working the taller, rangier fighter’s body when in close. 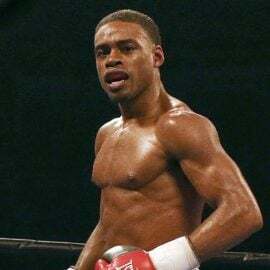 Dorticos was wobbled by a big left hook late in Round 5, which signified a change of momentum in the fight. But Dorticos continued to press Gassiev despite absorbing telling blows to the head and body. The biggest match of Gassiev’s career was not going to be hard fought no matter how well he boxed. 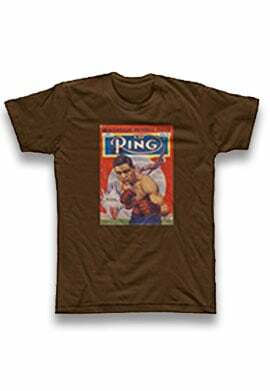 Indeed the Cuban did, walking through frightful body-head combinations from Gassiev, who began applying smart pressure by the late rounds of the bout. Dorticos fired back whenever Gassiev landed left uppercut-hook combinations, but he was clearly weakening going into the championship rounds. 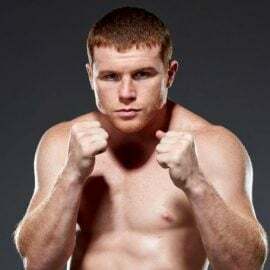 Gassiev wobbled Dorticos in Round 11, forcing the veteran to hold, but the former amateur standout stood and traded at the bell. That was the last hurrah from Dorticos. All he had was his will going into Round 12. His body had been systematically beaten into submission and down he went, three times, until the referee acknowledged that he’d had enough. 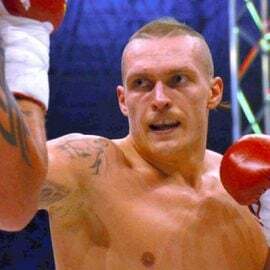 He will need to in order beat Usyk, widely regarded as the tournament favorite. 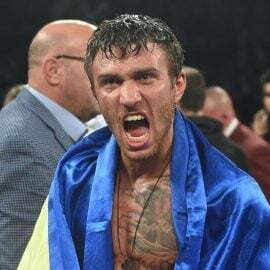 The Ukrainian star will not pressure Gassiev the way Dorticos did, nor will he stand and trade as long as the Cuban did during inside exchanges. However, the classy and savvy manner in which Gassiev broke Dorticos down earned a lot of respect from boxing fans and media around the world, and many will give the still-learning Russian a shot at winning it all.